Isolation should be an easy and comfortable process with consistent results for patients and dental practitioners alike. With this in mind, dentists often implement the most technologically advanced dental isolation devices available for their practices. 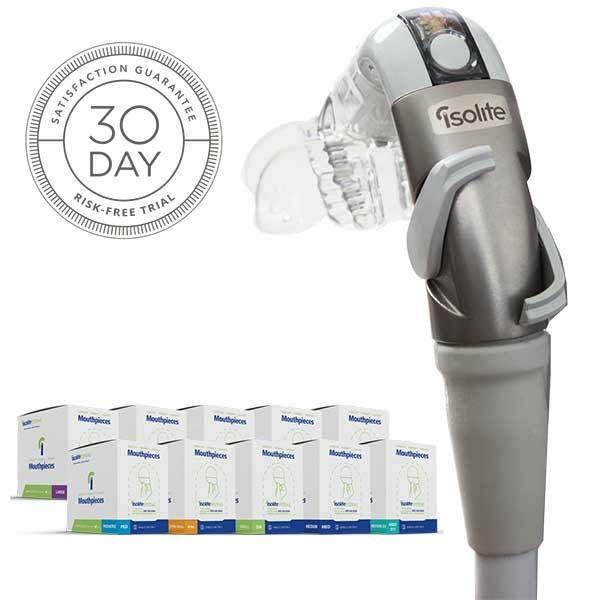 Several modern isolation systems on the market, like isolite mouthpieces, are multifunctional devices that are both comfortable and convenient to use, offering all of the capabilities necessary to safely isolate and work on specific areas of the mouth. 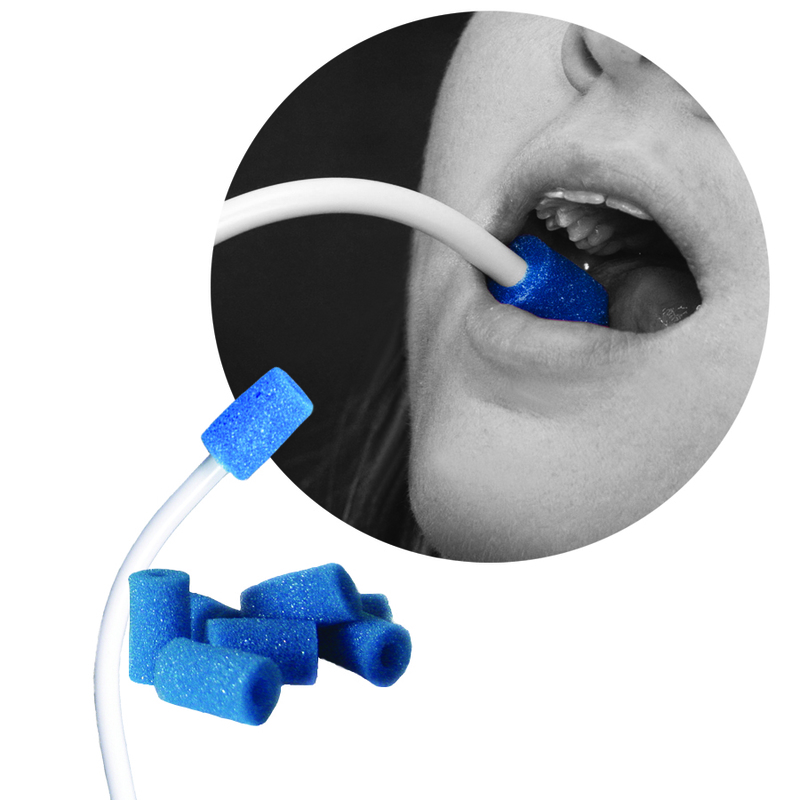 A dental isolation system is the most efficient tool a dentist can use to sequester a section of the mouth from moisture, such as saliva and blood, as well as to provide clear visibility and access to the area away from sensitive tissues, such as the gums, cheeks, and tongue. 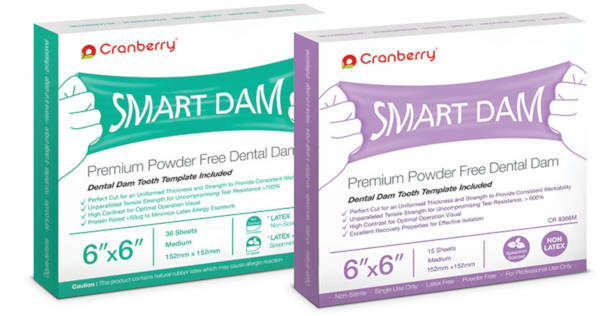 With both suction and retraction functions, dental professionals often prefer to use an all-in-one isolation system, rather than use rubber dams to isolate specific areas. Rubber dams alone may be incapable of retracting the sensitive tissues that isolation systems can move out of the way. 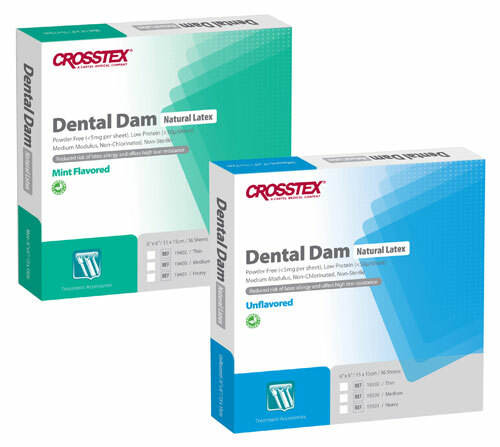 If incessant bleeding occurs, hemostatic agents can still be easily used to protect and control wound secretions in the mouth. 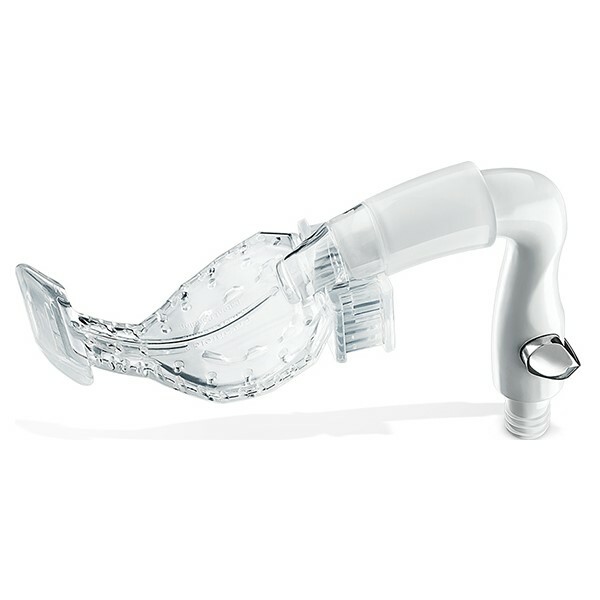 An isolation system’s suction capability collects debris that could be swallowed or inhaled by the patient. 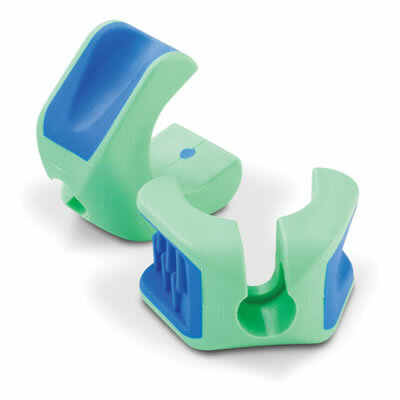 Some isolation systems allow dental practitioners to work on more than one quadrant simultaneously with complete control and visibility over the area. 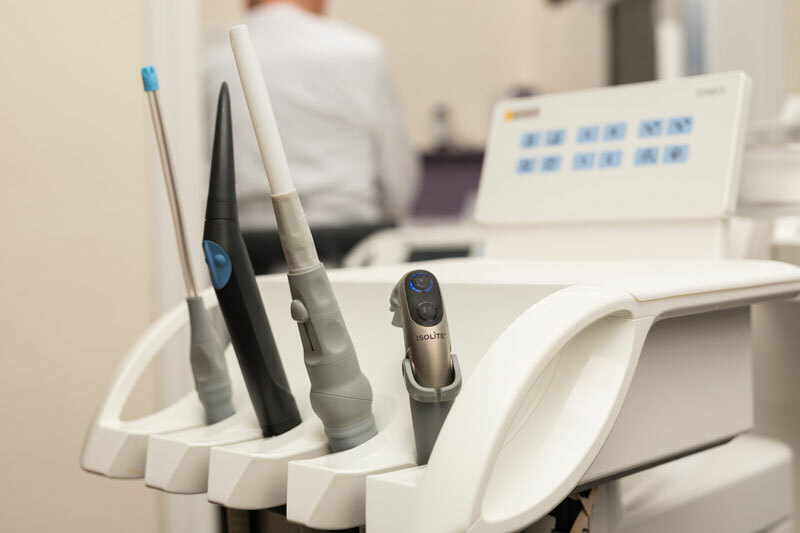 Certain systems may integrate directly into dental chairs, or have features such as illumination to further improve visibility when placing materials such as resins, composites, or adhesives. 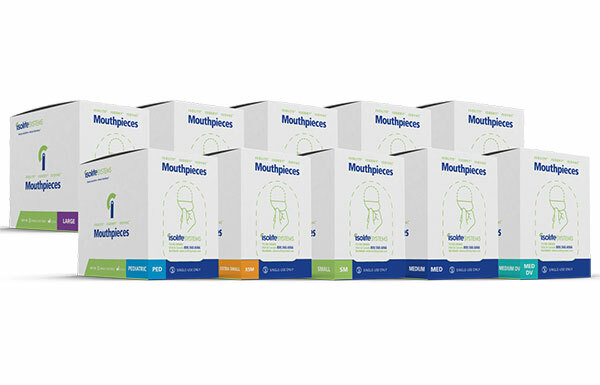 Overall, these revolutionary products have become an important tool for dentists who would like to have all of the benefits of isolation in one convenient system to serve their patients. 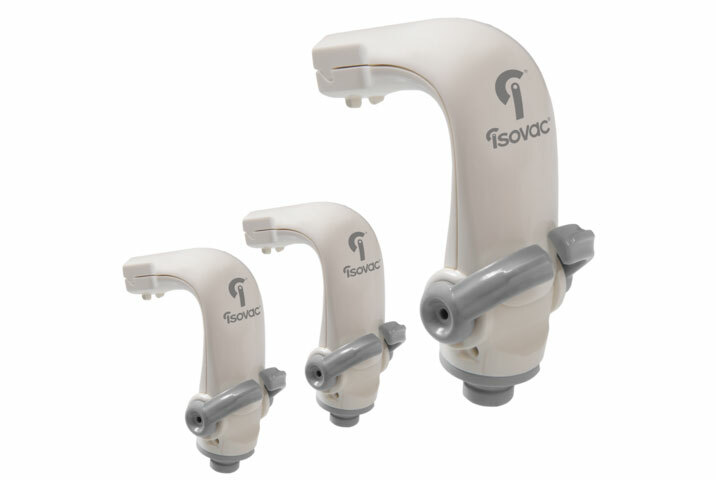 Their benefits include decreasing the time it takes to operate, suctioning fluids and debris, retracting soft tissues from potential injury, and increasing visibility in the operating area. 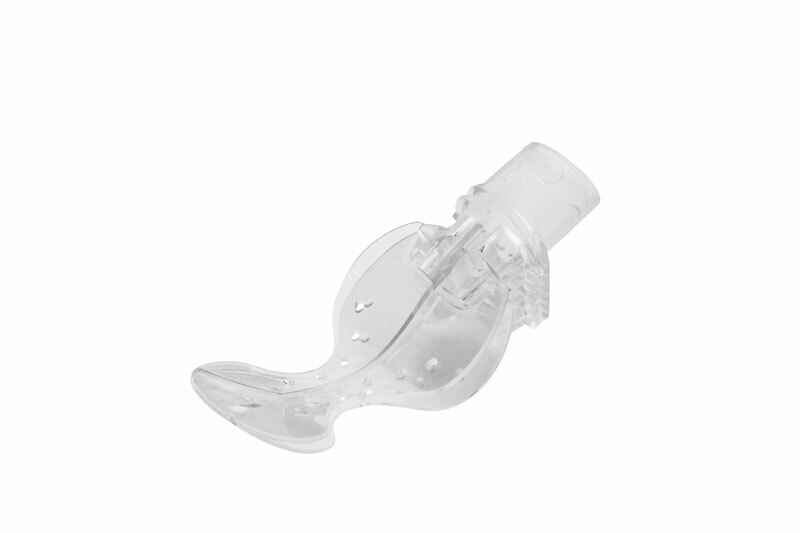 The SE Cushion slides over the saliva ejector offering instant protection from tissue grabbing or irritation. 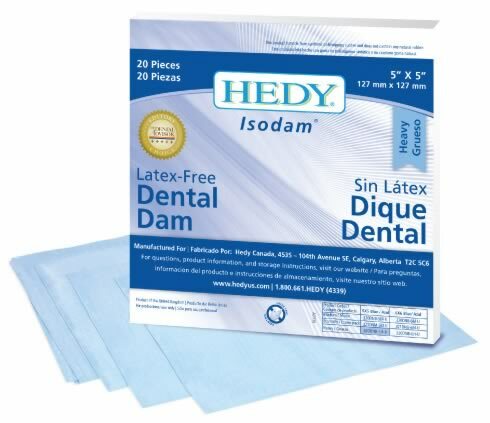 Dental Dam Latex – Powder Free/Low Protein are available in 36 or 52 sheets per box.